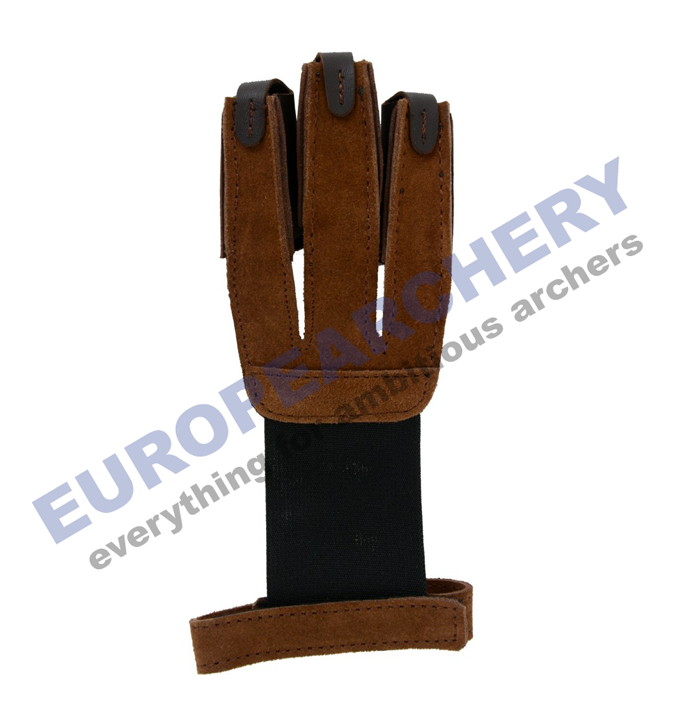 This Shooting Glove is a true Classic! 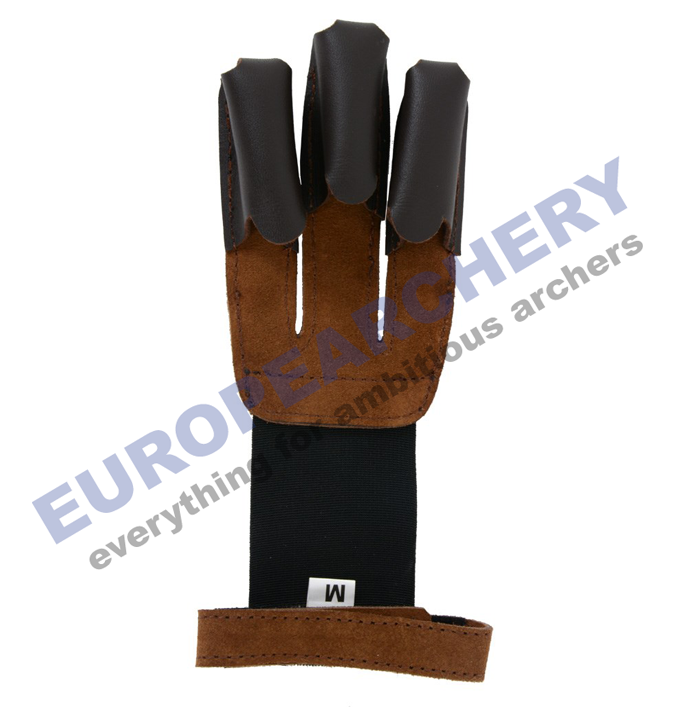 For decades this style of shooting glove has been one of the most popular shooting gloves for many traditional archers. This design eliminates all internal seams to ensure a comfortable and great fitting glove for everyone.